There are so many reasons to get your roof inspected regularly. #1. 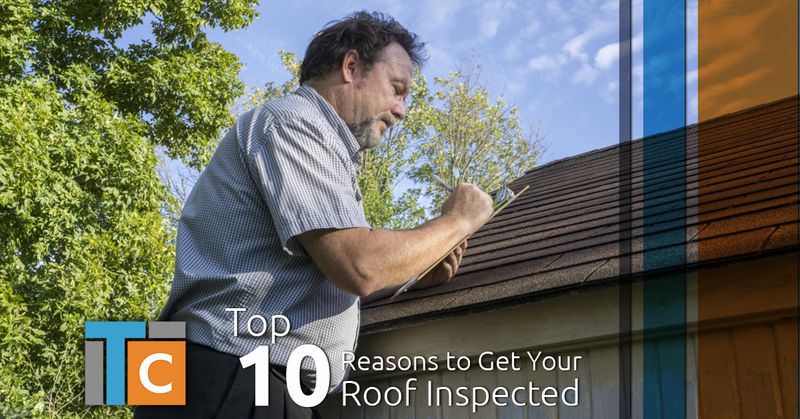 To assess the wear and tear on your roof. 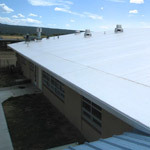 Depending on the material your roof is made of, roofs can last for years. And over the years, your roof will undergo normal wear and tear. Even if your roof is never subject to anything out of the ordinary, like heavy winds or hail, regular wear and tear can cause tiny openings to form in your roof, which makes it susceptible to leaks. Regular inspections will allow our roofer to identify any areas that are weathered and need attention. #2. To assess the damage after a storm. 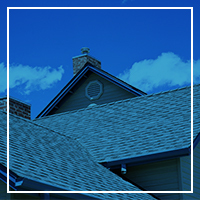 Here in Texas, we are no strangers to high wind and hail, which trigger many insurance claims and emergency roof repairs in the Fort Worth area. If a storm leaves you with roof damage, the problem won’t resolve itself on its own, and it’s likely to just keep getting worse the longer you wait to get repairs. Getting your roof inspected after a storm is one of the best ways to ensure that it’s in good shape, and to make sure you’re alerted to any necessary repairs. #3. To assess the damage caused by the homeowner. If you are a fan of roof decorations around the holidays, then you should never skip your regular roof inspections. Whether they know it or not, most homeowners don’t know how to safely walk on their roofs without causing damage. If you’ve gotten on your roof recently to put up holiday decorations or anything else, then it’s important to have your roof inspected by a professional, local roofer who can help you assess any damage that may have occurred. #4. To assess the damage when a leak is spotted. A visible leak is one of the most common reasons why people get their roofs inspected, and for good reason. The simple fact is that a visible leak isn’t always just a leak, and leaks aren’t always visible. If you have a visible leak, you’re lucky, because it prompts you to do something about it. If there is no evidence of a leak, moisture could still be infiltrating your roof, causing mold to grow, ruining your insulation, rotting the wood and causing your roof to corrode, without you even knowing it! This is also why it’s important to get your roof inspected at least twice a year, even if there is no sign of damage. #5. To assess the damage caused by trees and other vegetation. Are there any trees on your property that hang over your roof? These trees can cause serious damage to your roof if the wind drags them across your roof, or if they get knocked down onto your roof. Additionally, the hot, humid weather in Texas makes it the ideal climate for moss to grow on your roof, which can leave you susceptible to leaks and other damage. 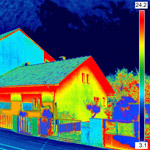 Is it time to get your roof inspected? If so, the experts at Trinity Custom have you covered. Our roofing contractors have the experience and expertise to catch and repair problems before they get too big or expensive. Contact us today about your roof inspection, and check back for our next blog to learn about the last five reasons to have your roof inspected.